Pics and Kicks: More Teasers. The first one in this set cracks me up. 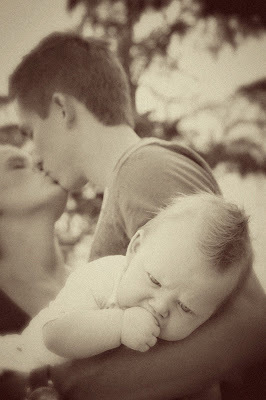 That little guys face is so, "ew mom and dad. . . kissing again?" I love it! The second one is just priceless. 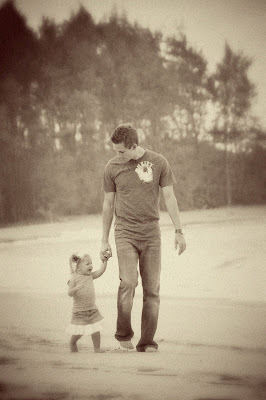 I wish I had a picture like that of my daddy and I! are you using an action or filter through lightroom? i love the look of it! I love the filtered old fashioned feel to these. How did you do it? Seriously. WOW. This family is so lucky to have these shots.